Advancing world health is only possible through the sharing of skills, talents and devotion. It takes nurse leaders from all disciplines, with different experiences, and who practice all over the world to achieve. 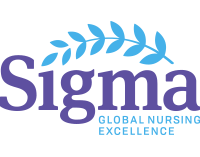 As Sigma members and leaders in nursing, you're a part of this global community working to improve world health for people everywhere. As we celebrate Volunteer Week and Sigma's ethos of philanthropy, pledge to be a Sigma changemaker. Sign in to The Circle and update your Volunteer Profile. Indicate the kinds of volunteer opportunities that interest you most and your past experience. Opt in to receive volunteer notifications. You'll be invited when volunteer opportunities match your interests. View the available chapter and international volunteer opportunities below. Sign up for what interests you and begin participating right away! 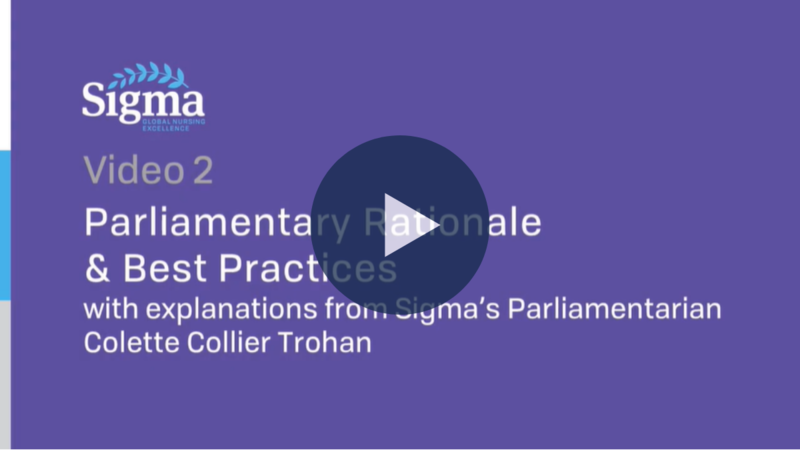 Watch our recorded webcast, "How to be a Sigma Volunteer" for more information! Sigma nurses are advancing world health and creating a healthier tomorrow, in large part through philanthropy. Maybe you have a simple idea, that with the support of your chapter, can help change lives. Motivate your chapter to transform the local community through collaboration, involvement and outreach. Visit your "My Groups" page on The Circle and locate the link to your chapter website. 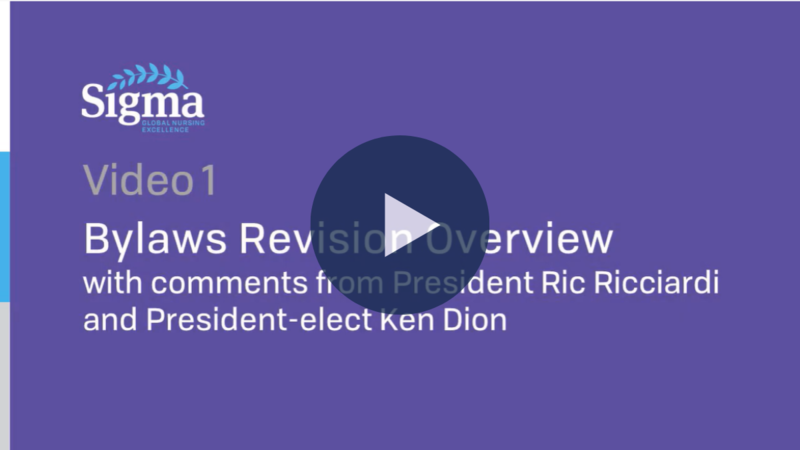 Post in the discussion forum to get the conversation started! There are resources available to help chapter leaders celebrate Volunteer Week with members. 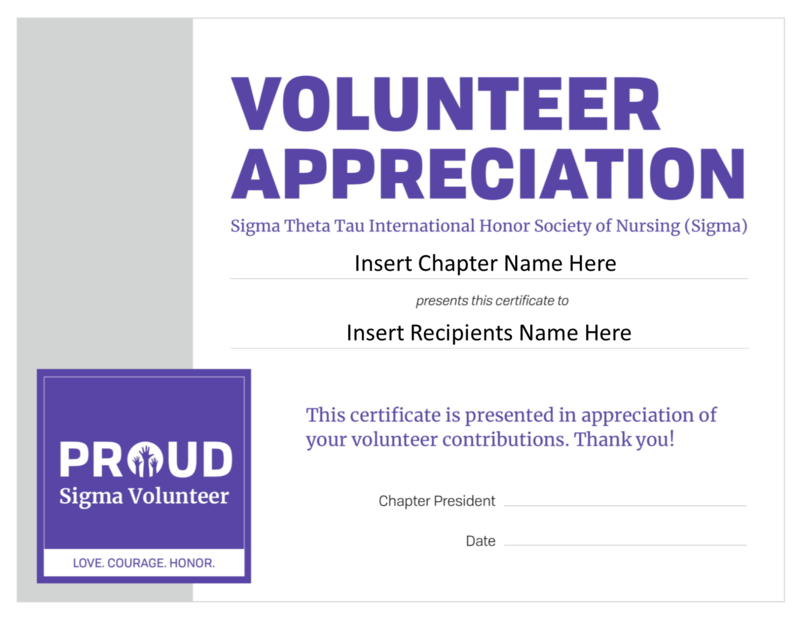 Download a Volunteer Appreciation Certificate, like the one shown here, from the All Chapter Officers Workgroup. 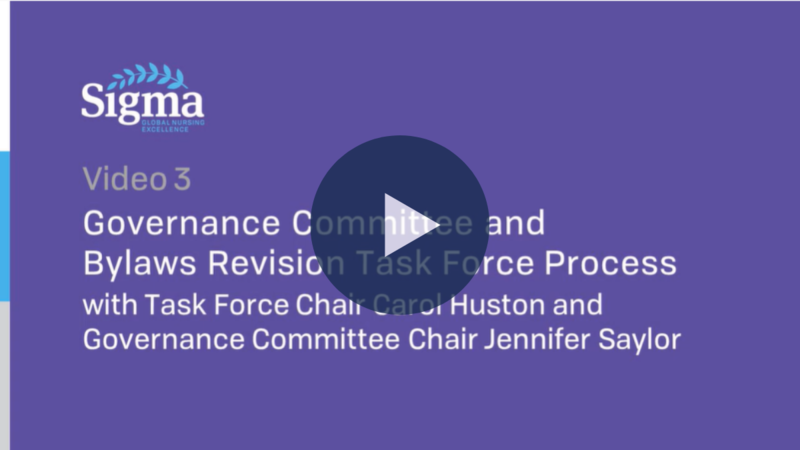 -Listen to a pre-recorded webinar to learn how to create your own volunteer program. -Discover how to use your chapter website's Volunteer Portal to promote and organize opportunities. -Download a "Chapter Volunteer" graphic to brand your opportunities. Use #SigmaVolunteer to share your volunteer experience with the rest of the Sigma community on social media. 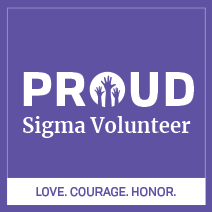 Download the Sigma volunteer badge to display proudly on your profiles and in your email signature. We're committed to providing the kinds of volunteer opportunities that interest you most. Please take our poll below.